Travel in peace from Geneva and its airport to the most beautiful ski resorts in the Alps. From Geneva airport you can quickly reach the most beautiful ski areas of the Alps. In particular, transfers to the resorts of Courchevel, Méribel and Tignes … you want a special destination and tailor-made care! contact us. 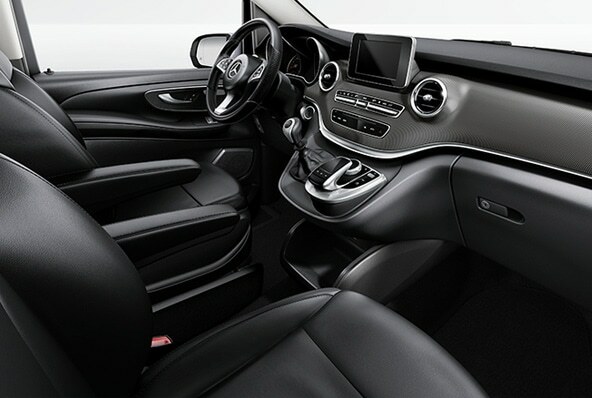 We guarantee you a first class transfer safely and in exceptional comfort aboard the latest Mercedes V-Class. 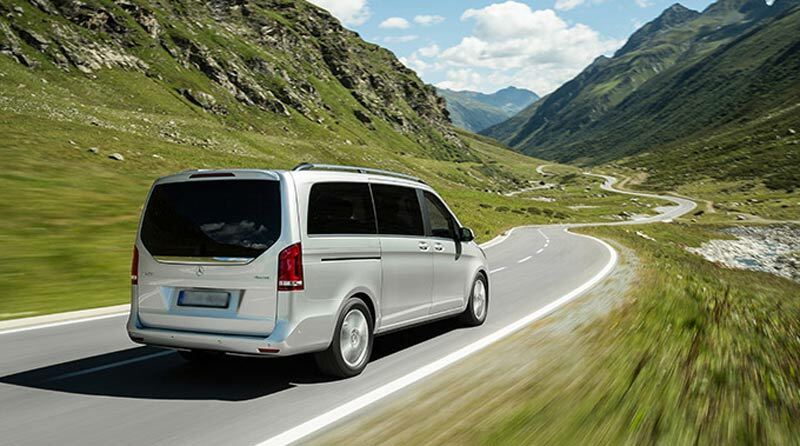 On board the luxurious and spacious atmosphere ensures a transport in the best conditions. It is for you already the holidays!